What Is A Sales Target, And How to Track It? by Nikolaus Kimla - SalesPOP! What Is A Sales Target, And How to Track It? What is a sales target? A sales target is a goal set for a salesperson or sales department measured in revenue or units sold for a specific time. Here is the complete definition of a sales target as found on Business Dictionary.com. Setting up sales targets help keep you and your sales team focused on achieving your goals. Do you know that you can use many different sales target types to better forecast your revenues in real-time? Find out below. Nowadays, many sales organizations are using powerful sales pipeline management methodology in order to track their sales process. A sales pipeline is as a visual representation of your sales process where all your potential customers are displayed and neatly arranged according to their phase in your sales cycle. A sales target is a sales tool that enables you to easily measure and estimate your opportunity contribution to your sales goal. Most of the companies are tracking only one target type i.e. the real target or the final revenue. However, pipeline management methodology allows you to monitor your sales effort in real-time and gives you an interactive forecast tool. Here are 5 essential sales targets that will help you to better forecast and analysis your sales progress. Sales stage probability of closure – the likelihood of winning the opportunity for that particular sales step. Opportunity ranking – the personal likelihood of winning the opportunity. Opportunity pipeline position – the current position of the opportunity in the sales pipeline. Opportunity status – the status of the sales opportunity i.e. either it is an open opportunity or won opportunity. This is the most liberal target. The unweighted target is the sum of all opportunity values in the pipeline, but is an inaccurate view of the actual business coming in. The view does not take into consideration any potential deals that are lost during the process. This view would mean that you have a 100% closing rate for all of your opportunities. The powerful concept behind the sales pipeline methodology is that you can simply set the probability of closure for each sales step in your sales process. It’s measured in percentage and it enables you to “weigh your pipeline” using the weighted target. The dynamic target calculating the weighted value i.e. the sum of all opportunities values according to the position in sales pipeline, it’s sales step probability of closure and the target date period definition. Here is another target definition by David Brock: “The weighted target is equal to the sum of the total opportunity values in each sales step multiplied by the probability of closure for that step”. It’s the most objective target that takes into consideration the opportunities you lost during the process. The ranked target is the sum of all opportunities values according to the subjective ranking of the opportunity itself by sales rep and to the target date period definition. The ranked target is the estimate of each individual sales rep as to their chances of winning a specific opportunity. The weighted percentages for each sales step are not included in this target view. This is a personal-based target and it’s related to the individual sales rep preferences and experiences with the customer. Who knows the most about the customer? Yes, it’s a sales rep. This is the most conservative target type. A target calculating balanced value i.e the sum of all opportunities values according to the position in sales pipeline, to the subjective ranking of the opportunity itself and the target date period definition. It does take into the consideration the lost opportunities and your sales reps individual preference toward the deals. This is the target you should be focusing on. Or achieved target i.e. target calculating the real value i.e. the sum of all won opportunity values within a given target range. This is actually the revenue your sales team achieved over specific period of time. By tracking the details of every sales opportunity you can stay on top of your sales progress and ensure your sales team hits their sales targets. Get your free trial of Pipeliner CRM now. ll these sales targets let you effectively track your sales pipeline opportunities through many different conditions. However, at the beginning you need set your sales goal, right! One thing is to understand the “weight” of your pipeline and second one is to achieve your goal target. A sales goal is a special freely modifiable time-based value towards which sales force is headed. Once, you setup your goal and start filling your sales pipeline with potential customers, you can easily track your goals at all times. Whether you track your sales forecast or quota, we’ve made it easy for you to track any type of custom goal, all in real-time and always in front of you. 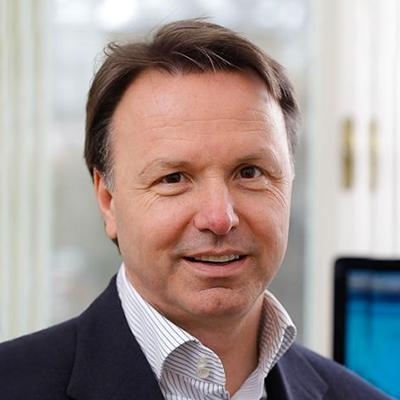 I hope you can now quickly find the answer to the question “what is a sales target“? 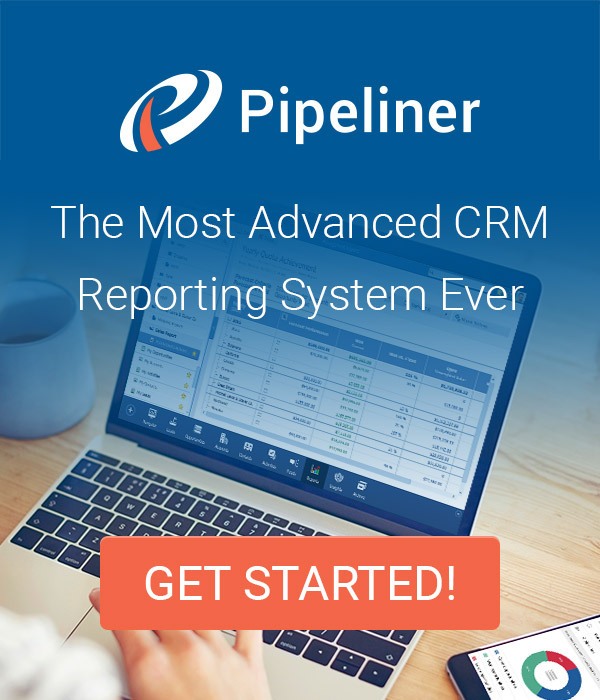 For a more detailed look into sales target tracking and pipeline management CRM software take a look at Pipeliner CRM. Pingback Sales Strategies: Is The Deal Worth Winning? - SalesPOP! Pingback Sales Forecasting Begins with Sales Force Organization - SalesPOP! Pingback Building a Sales Team: Sales Management - SalesPOP! Pingback Leading-Edge CRM Tools: Benefits for Manufacturing - SalesPOP! Pingback Marketing and Sales Alignment: Not Just Lead Management - SalesPOP! Pingback How to Create a Lead Generation Strategy for your B2B Organisation - SalesPOP!